We had joy and we had fun and the best Avurudhu Kreeda under the Sun! April 22. 2016. 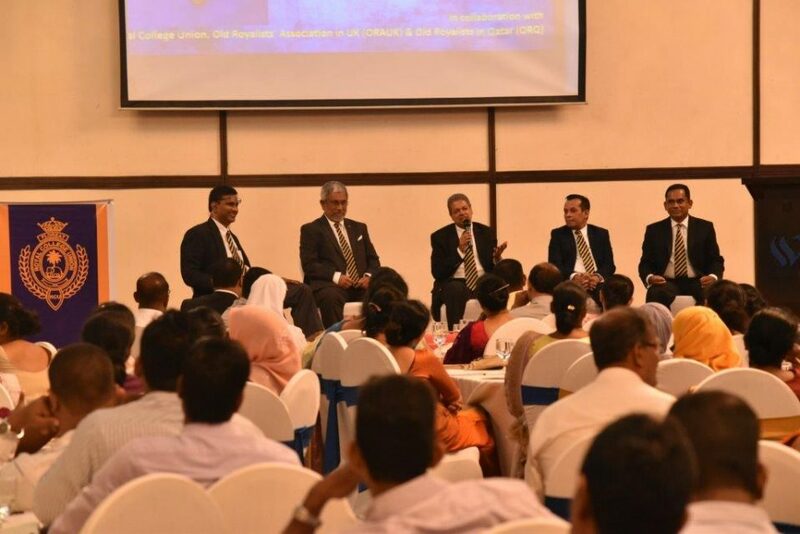 The inaugural Royal College Union Staff Avurudhu Day went off with a bang! 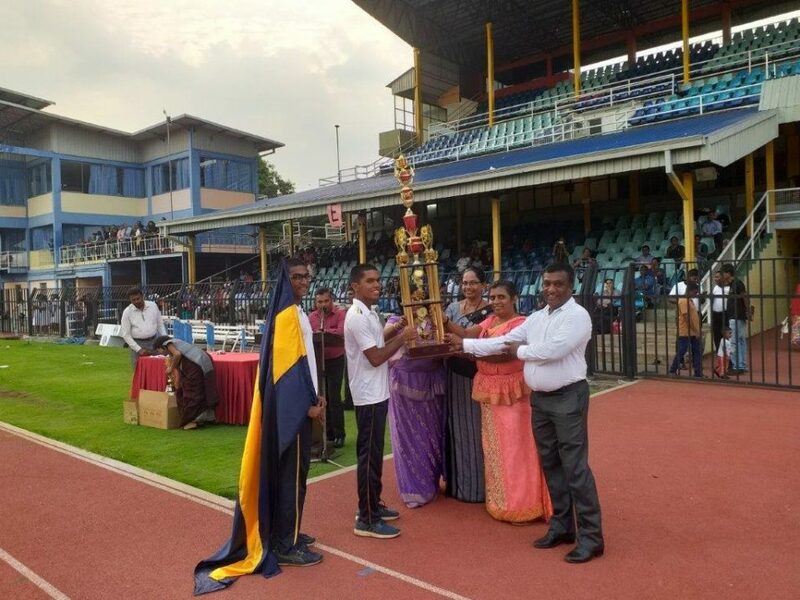 Sparked off by a simple thought in order to strengthen bonds of friendship, whilst enacting the traditional “Avurudhu Kreeda”, symbolising the dawn of the Sinhala and Tamil New Year, held at the Royal College Junior Grounds on Friday 22nd April, the event was a tremendous success. 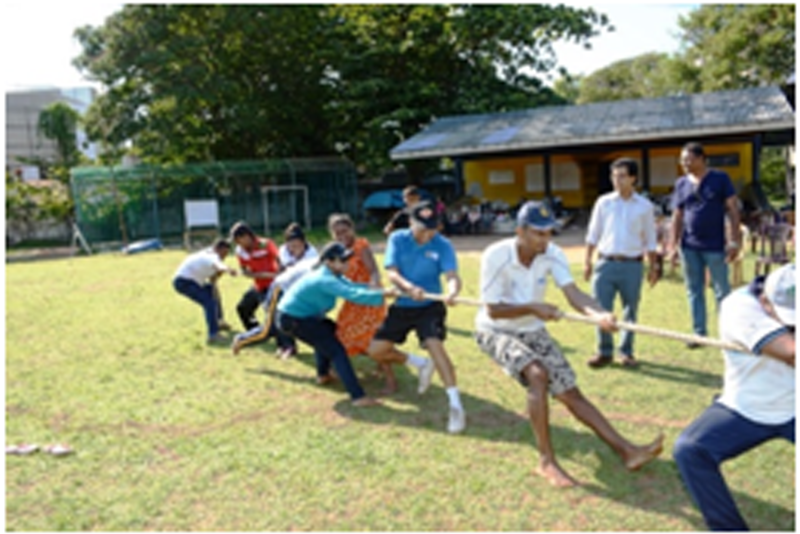 Bonds of friendships were made much stronger by events such as the tug of war (‘kambha adheema’) which were team events. The ‘laughing’ and the ‘crying’ competitions, were symbolic of real tears of joy and pain we experience at times. Food and drink is always an integral part of the RCU culture, for host and guest alike, and this was ever present. 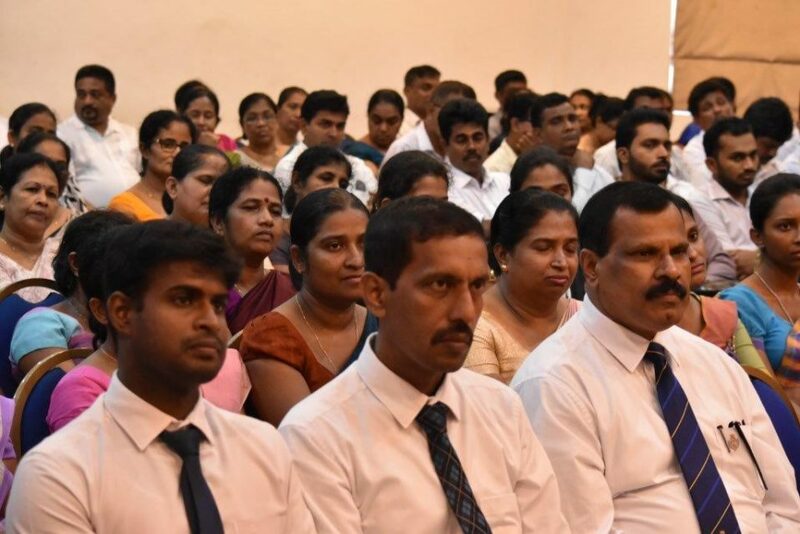 All the participants at the RCU Skills Centre, Merchandise Shop, RCU Office, MAS Arena, LPMC, EDEX Secretariat, Janitorial staff and Security staff were all engaged with the events worked for the day from 1.00 – 5.00 p.m., which witnessed excellent team spirit, individual talent, sportsmanship and much camaraderie, with maximum joy under the Sun. The thrills, spills of Yoghurt and water and the breaking of pots, plastic chairs and opening of gifts at the end all contributed to be a memorable day, with each event worked off created spontaneity, a healthy competitive spirit, fun and laughter, for each participant. The live organ music, the fun-compering and children’s cheering added to the day’s ethos of friends’ and family togetherness. A significant aspect of the event was that everyone was a “winner”, and went home with a gift. The day’s events were concluded with giving away of the gifts at the grounds, amidst applause, with the presence the RCU Asst. Treasurer, EDEX Treasurer, Skills Centre Chairman and a committee member. This was followed by an evening fellowship of Kiribath and the traditional sweetmeats in abundance in the RCU Board-room. May the spirit of “Avurudhu” Bless each and every one and their families at RCU, in the New Year! Your ticket for the: We had joy and we had fun and the best Avurudhu Kreeda under the Sun!